This is a project I have been sitting on for a little while – well a long while… 9 months actually. 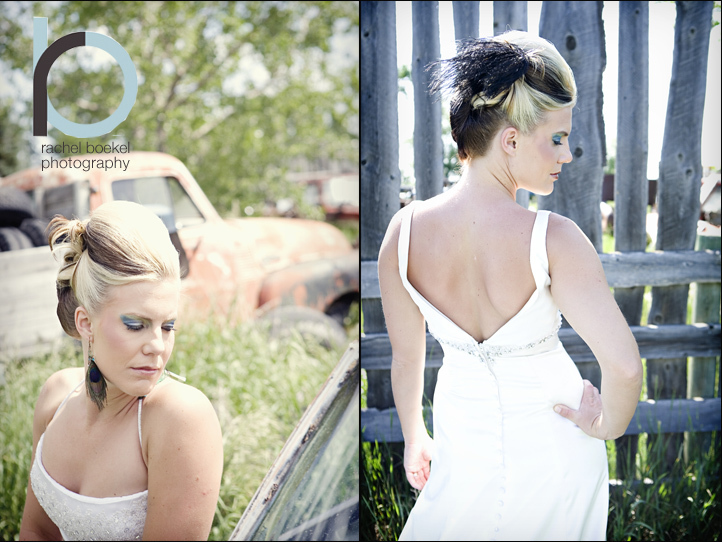 The concept of this photo shoot was to photograph different brides… dramatic brides, classic brides and in an area that is so… Alberta, local. 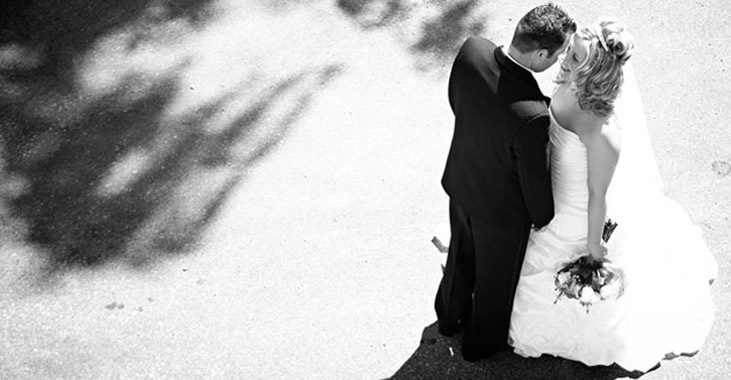 I love weddings, originality and an expression of the bride and groom. themselves and their roots and their place. 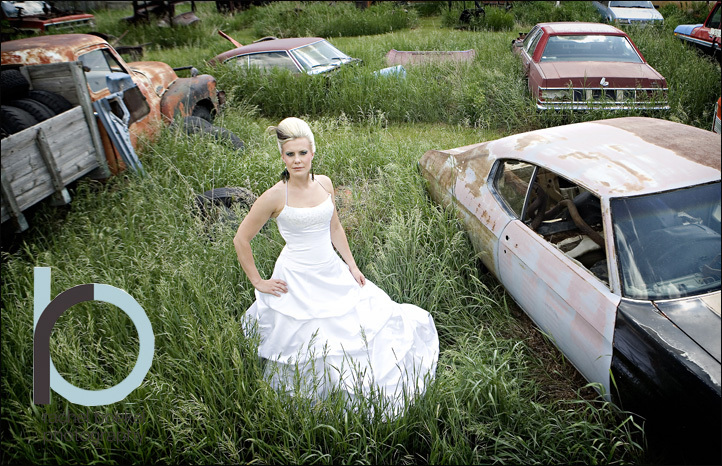 This year I get to photograph a wedding in the middle of a corn field!! HELLO! 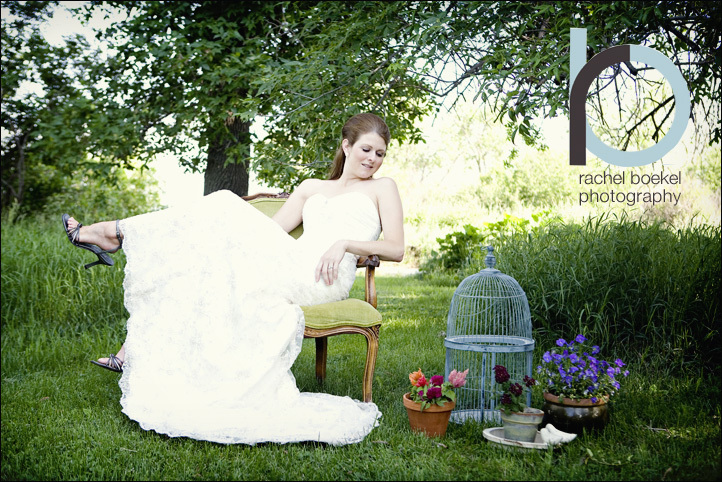 This is an example of a wedding I loved that Sarah Rhoads Photography did. I like the idea of stepping away from all the shoulds and needs and haves of the industry wedding and creating a uniquely YOU day. Am I making any sense? Any sense at all? I had seen the so totally cool Jasmine Star do a styled shoot way back when and thought to myself – YES! I can create this, I can show this idea. I wanted to show what we can do in Brooks, Duchess, Rosemary, Rainer… anywhere. Anywhere that is you. -The Adora Day Spa in Duchess – Amanda & Lindsay gave me their whole day to make the girls look hawt. -Vermehlo Hair – Crystal rocked the looks I was looking for! -Angela’s Weddings & Things for lending us a few dresses. 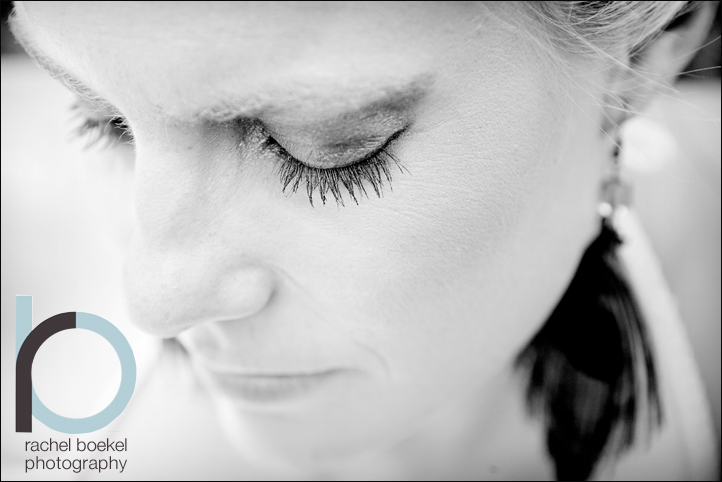 – Mireille Stettler – She helped me bring my vision to life so I could concentrate on being behind the camera. 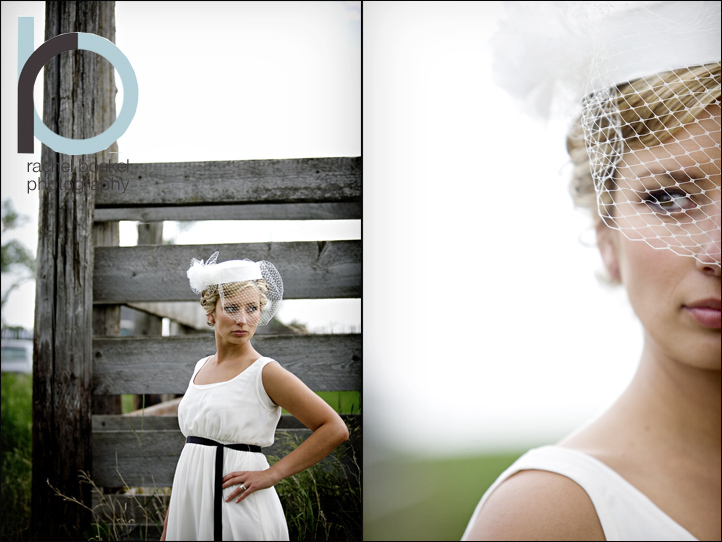 – Connie, Aleks, Melanie & Nathan who got up early and spent the day being bossed around – they were incredible models. – Harry and Catherine who let us spend the day on their farm, crawling over all their cool stuff. 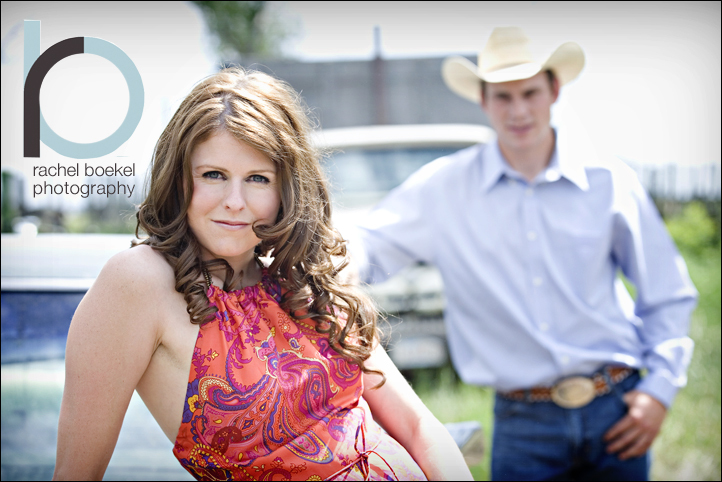 Please, tell me what you think – and post a link if you have a cool wedding share. March 17, 2010 - 12:52 pm	maria lang - Rachel! I love this!! I love the photos, I love the locations, the model, the CONCEPT! great work! March 17, 2010 - 6:59 pm	Dana - Love this idea :) Here is to 2010 being the year of being YOURSELF!!!! This location is seriously awesome. Love the first two the most(oooohhh and the flare, of course). March 17, 2010 - 9:23 pm	Shannon - i LOVE the first frame, so gorgeous! Great to meet you in vegas, hope we can catch up again soon! 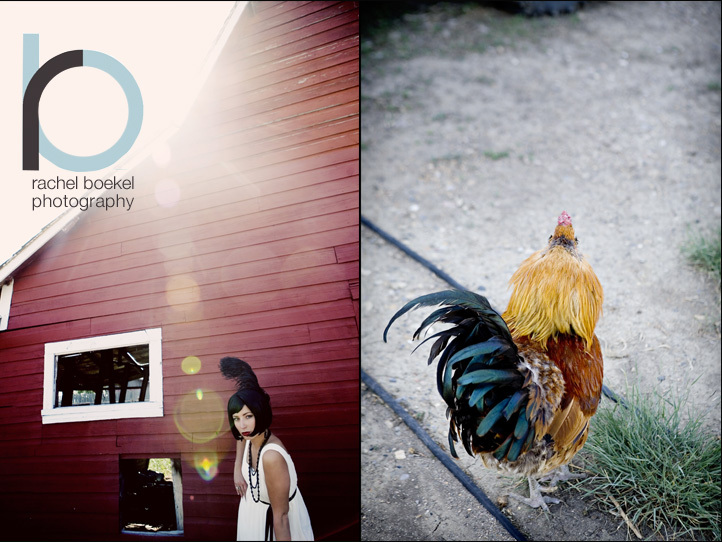 March 20, 2010 - 6:58 am	Marise - I do love the brides, BUT THE ROOSTER IS THE STAR !! !